After announcing a third major upgrade to its Android-based "Wear" operating system (OS) for wearables, Google has confirmed that it is not releasing any speculated flagship "Pixel Watch" this year. After announcing a third major upgrade to its Android-based "Wear" operating system (OS) for wearables, Google has confirmed that it is not releasing any speculated flagship "Pixel Watch" this year. The search engine giant is instead focused on working with smartwatch makers like Fossil and Casio while improving the "Wear Operating System (OS)", tech portal Tom's Guide reported on Friday. "To think of a one-size-fits-all watch, I don't think we're there yet," the report quoted Miles Barr, Director of Engineering for "Wear OS" at Google as saying. "Our focus is on our partners for now," Barr added. Google does not want to develop its own hardware because some watches are aimed at fitness enthusiasts, others focused more on design with only a few watches nailing the combination of the two. As of now, "Google hasn't quite dreamed up a smartwatch that could be all things to all people." Google announced the rebranded "Wear OS" at the IFA 2018 in Berlin. 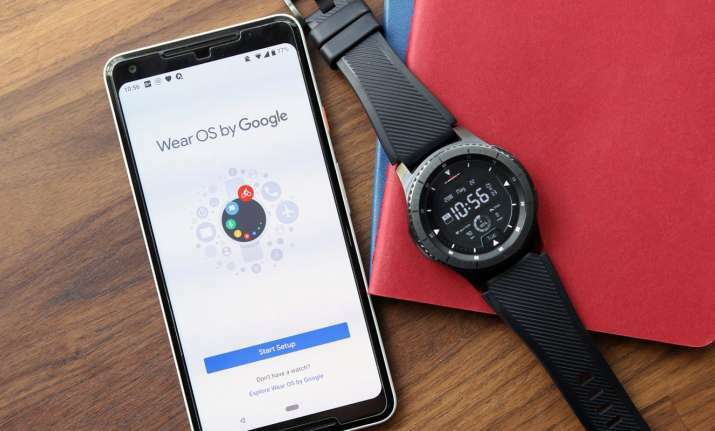 The revamped "Wear OS" that would begin rolling out mid September comes with tweaked user interface (UI), quicker access to notifications, smarter health coaching with "Google Fit" and more proactive help from Assistant, along with the easy swipe feature.